What a special gift this baby is. And how lucky am I to have two of the kindest people in the world in my life? Thank you to this gorgeous couple for asking me to document a truly awesome moment in time for them! What an honor to document such a photogenic family. 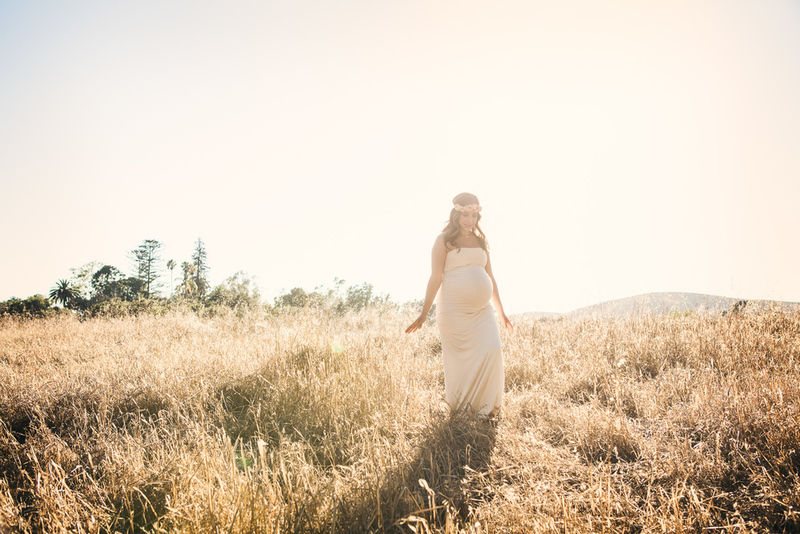 In this shoot, we were focusing capturing the beauty of the momma-to-be, Rosana, out in nature. She brought the gorgeous floral headpiece that really made for a sweet touch. Yoga. It’s about balance, harmony, breath, mindfulness, and kindness. So is motherhood. 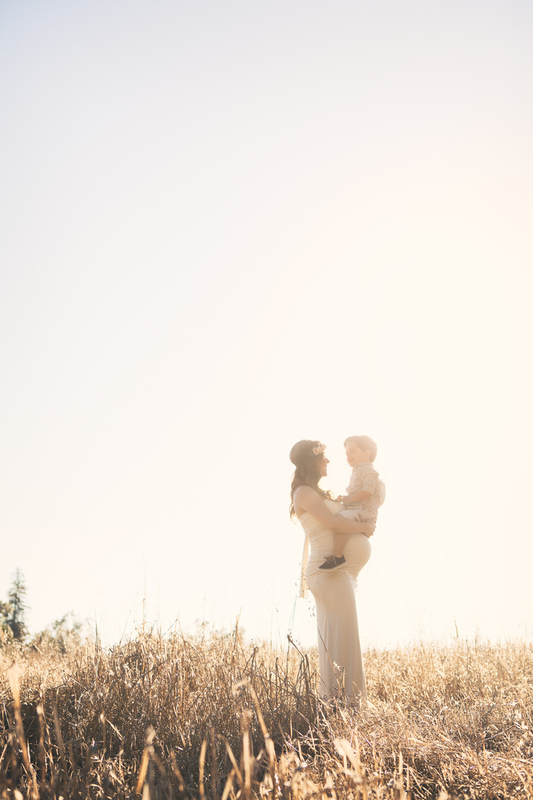 Is there a better way for one to honor a new baby and a body that is nurturing that new baby and providing it an entrance into earth? I loved this shoot. Mother’s are beautiful people. 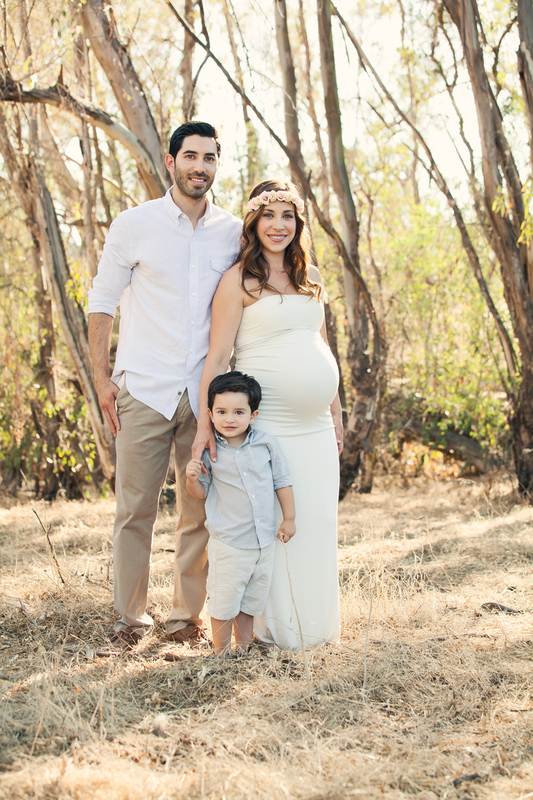 2 of my favorite people in the world to work with on photo shoots! This fun couple, Emma and Justin, wanted a casual “at home” maternity shoot to celebrate the arrival of their first baby. We got the things that mattered most involved - the dogs and the half pipe! Ever since moving to Northern California, I have been pleasantly shocked with how much gorgeous, outdoor awesomeness that is all around! I had no idea that my new home would feel just as open and natural and amazing as my home town in Colorado. 5 Mile is part of park area in Butte County that is larger than Central Park! The photo opportunities are simply limitless! 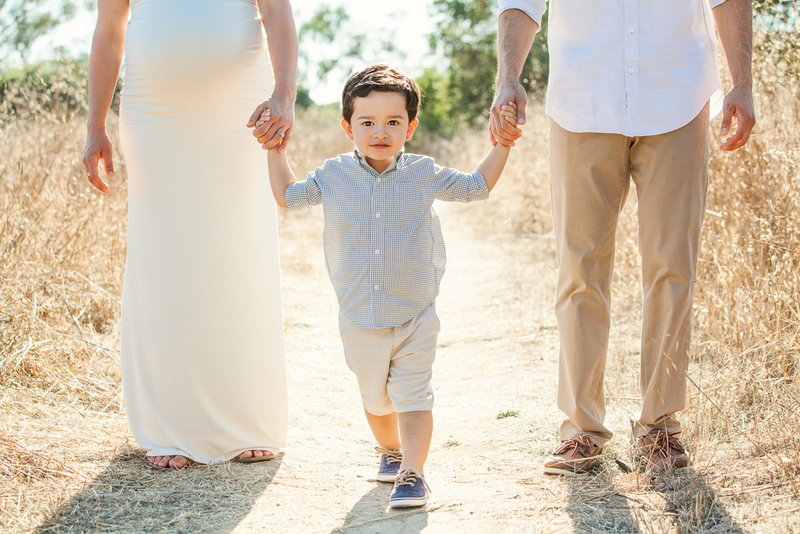 Fast forward about 3 years, and we revisited Emma and Justin and son Mike as they prepared to welcome a baby girl to the mix! This family loves the water! Surfing, swimming, you name it. I’ve even photographed little Mikey underwater as a baby :) The beach was the obvious setting for baby #2! What a classy family! Talk about a momma with great style! 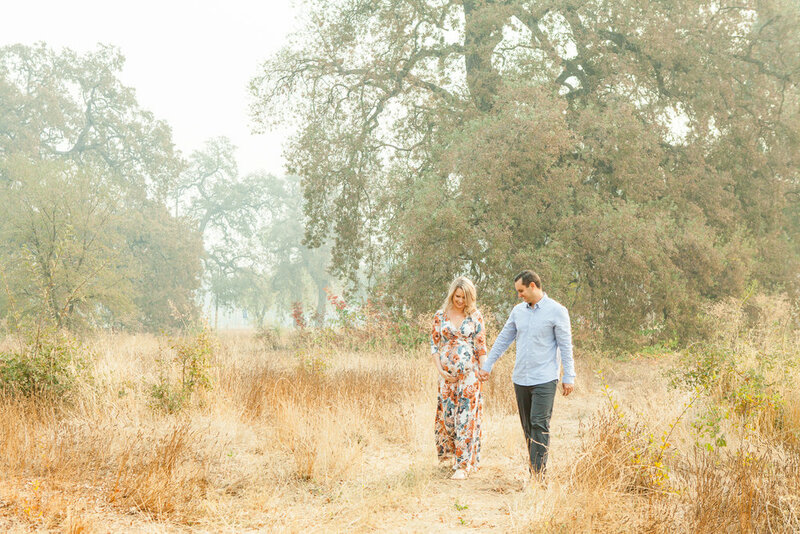 I love photographing Christine and Joey because they always know exactly what they want! 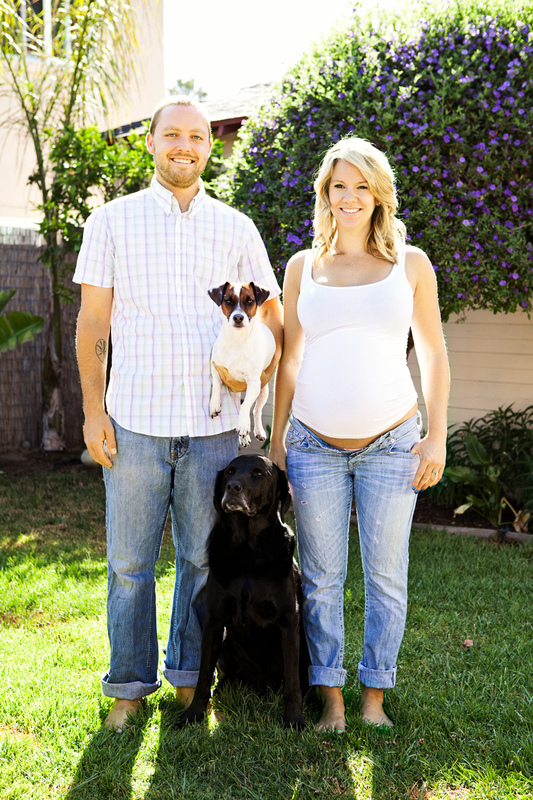 We took these family maternity images in front of their apartment right before they moved into their first home! The goal was to document the final days in the place where they lived when they got married and welcomed their first born child into the world. And off they go! So many memories!